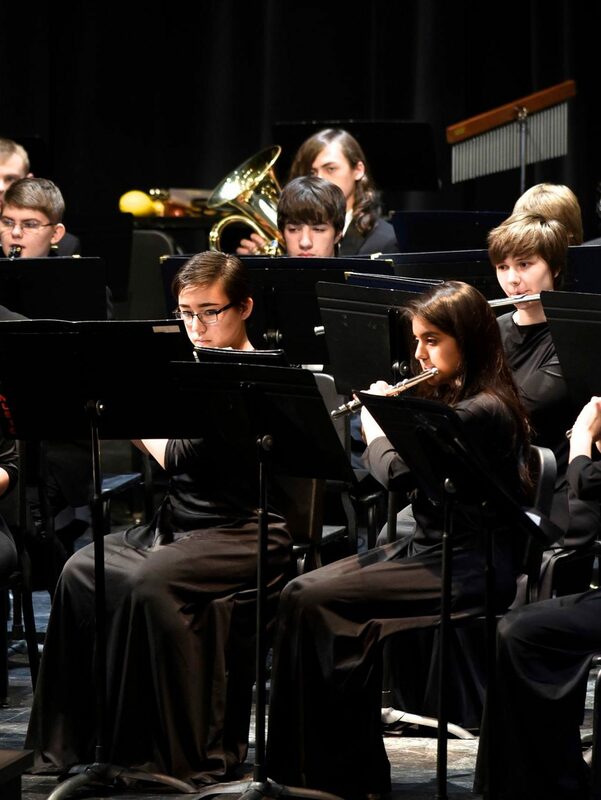 Liberty Band programs are made possible in part by generous donations from Intel, Nike, and Columbia Sportswear’s Employee Gift Matching Programs. Corporate Gift Matching Programs match donations to employees’ favorite nonprofits and charities, such as Liberty Band Boosters. Matching Gift Programs make the biggest impact possible by matching employees’ donations dollar-for-dollar or varying rates. Gifts from retirees and employees’ spouses may also qualify. Every gift we receive is significant in fostering musical excellence and personal development for all Liberty Band students. Double the impact of your donation at no extra cost. Make your gift to Liberty Band Boosters today. To find out if your employer participates, check the following list of Corporate Matching Donors, or contact your Human Resources officer. If you have additional questions about Corporate Gift Matching, please contact us. Thank you for supporting Liberty Band Boosters.